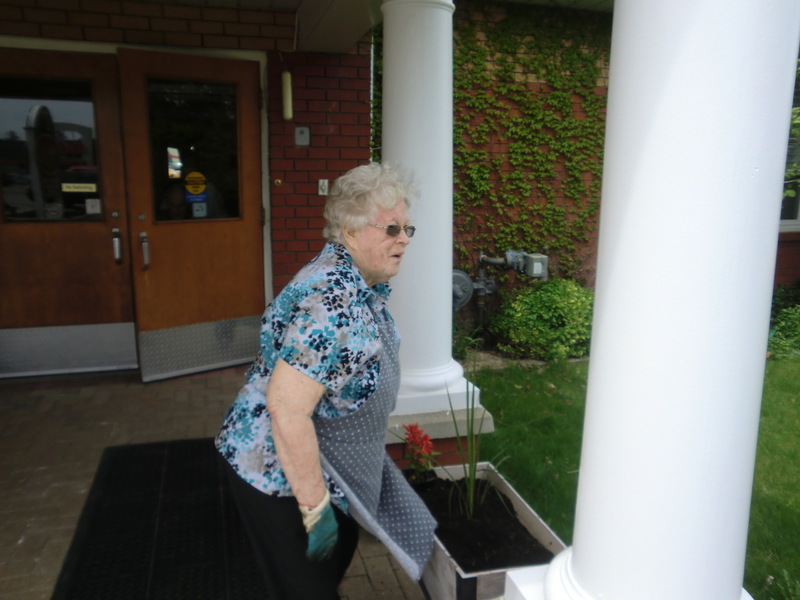 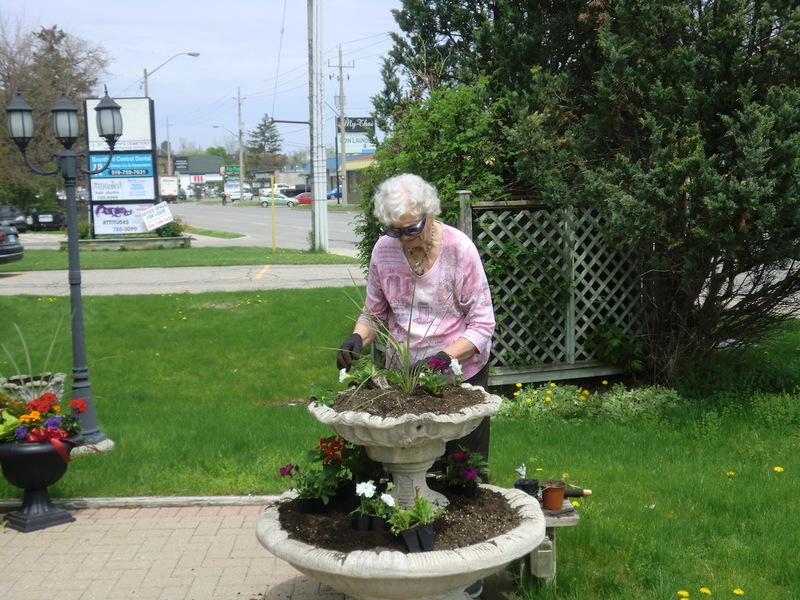 Each year the residents of Amber Lea Place help to plant and decorate the flower beds in the front of our facility. 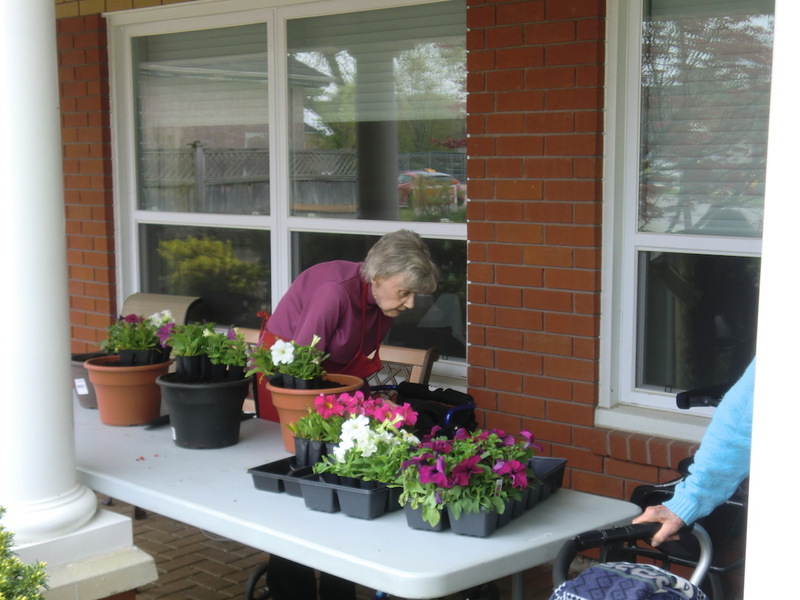 This is always a fun time out, and time well enjoyed by all. 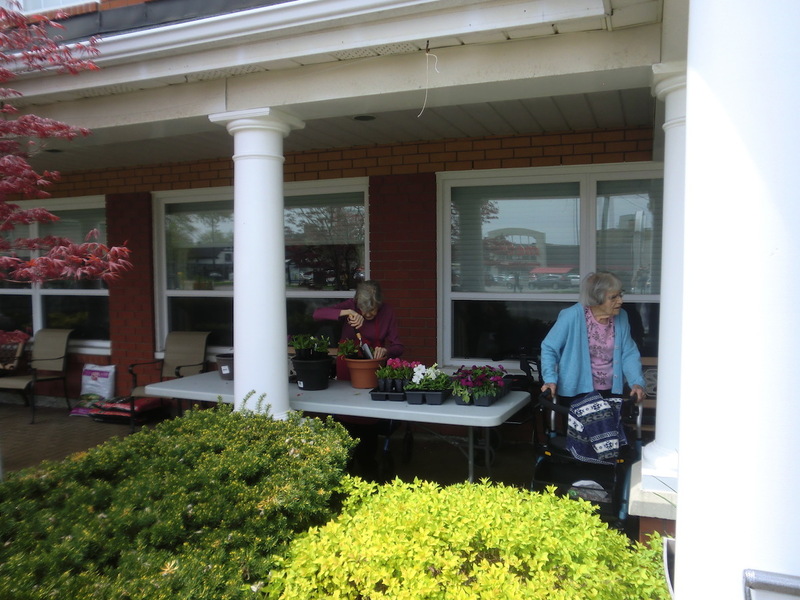 Thanks to all who helped out this year.